Alfa Laval is a recognized global leader in brewing and beverage processing technology, stemming from their invention of the centrifugal separator in the 1870’s. As such, Alfa Laval is always pushing to provide new techniques and technologies for customers, particularly in the growing American craft brewery industry. The Alfa Laval BREW 80 and the BREW 250 high-speed, centrifugal separators are synonymous with best-in-class technology, proven performance and global acceptance and service & support. 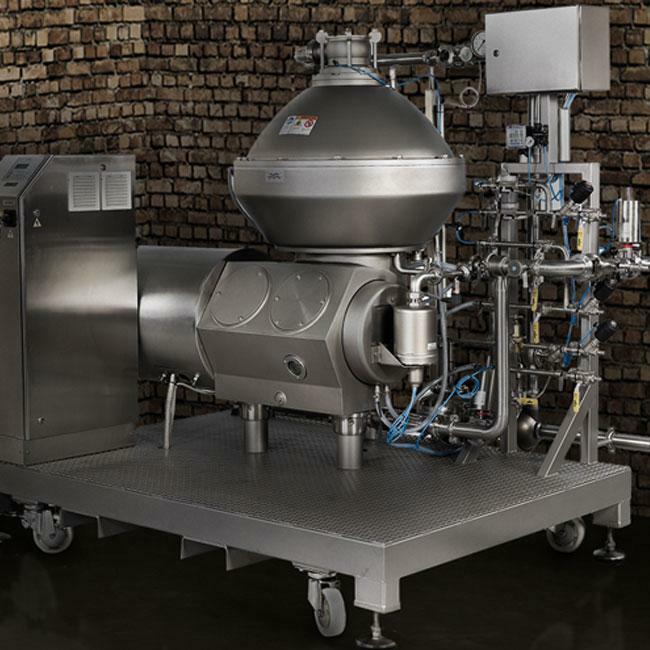 So, when Alfa Laval and ProBrew realized the opportunity to partner and marry two proven and world-class technologies like centrifugal separation and patented ProCarb in-line carbonation & nitrogenation, it seemed like a no-brainer. As David King, Director of Sales, Alfa Laval USA states, “when you have a chance to bring together two great technologies and companies together to better serve your customers and the industry, you do it”. 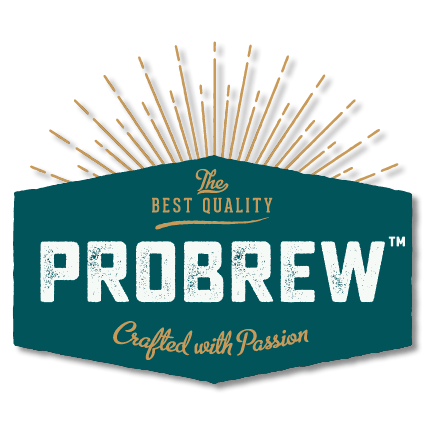 ProBrew and Alfa Laval have established an exclusive partnership to offer Alfa Laval’s BREW Series of centrifugal separators, including the very popular BREW 80 and BREW 250 with integrated ProCarb inline carbonation and/or nitrogenation technology. “We have worked with Alfa Laval for many years, they are a leader in brewing technology, equipment quality and service & support.  We look forward to working together to help brewers produce better beer, more quickly and more consistently”, says Derek Deubel.